Smoking rates have declined sharply over the past few decades, but the gaps between those who smoke and those who don’t have widened. 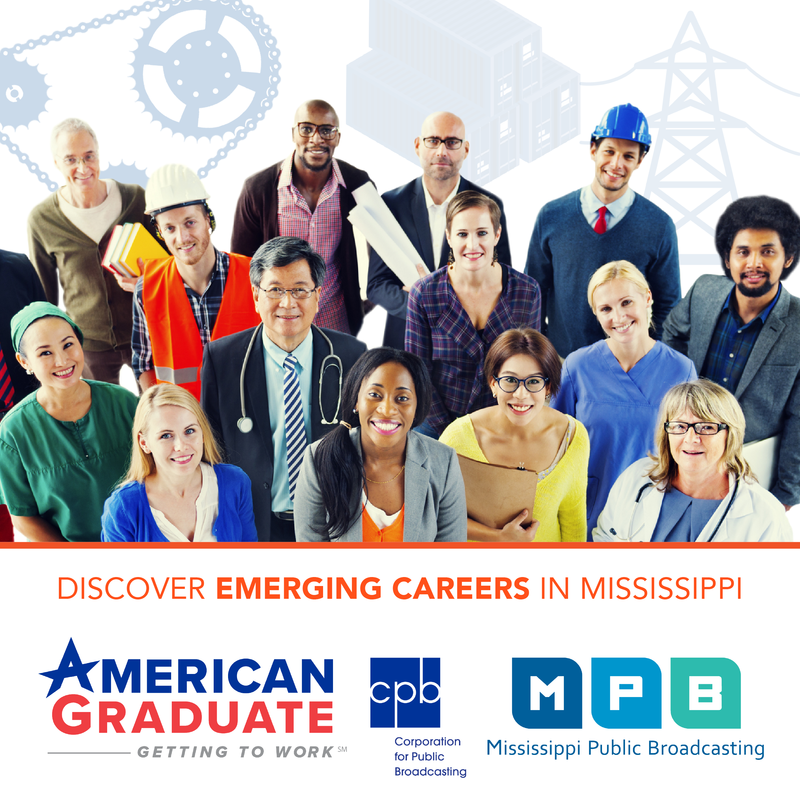 As MPB’s Evelina Burnett reports, that’s having an impact in Mississippi. 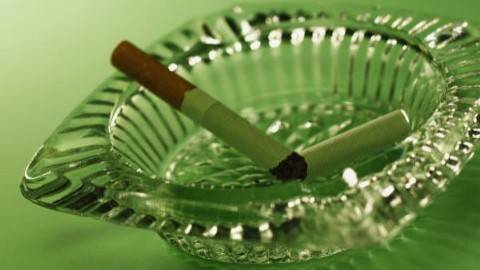 The Centers for Disease Control says smoking nationally has fallen to a record low of 16.8 percent. That’s a 60 percent drop over the past five decades. "Some groups smoke at much higher rates, especially poorer, less educated people, and also certain regions. For example, the Midwest has the highest smoking rates in the country, followed by the south." These trends are reflected in Mississippi’s overall smoking rate – which is higher than the national average at 23% – and also within the state. Mississippians with a high school diploma or GED are more than twice as likely to smoke as those with a college degree. "And we strongly promote the Mississippi Tobacco Quitline, because people can call from their home, and they don't have to travel anywhere. So it's very helpful with rural nature of Mississippi," she says. Events to encourage quitting smoking are being held around the state today for the Great American Smokeout.